If you were stranded on a desert island (or on a large iceberg), and had the option to have just a handful of essentials with you, what would you take? For me, other than Plan B (or Bradley Cooper – I don’t mind which), a bottle of gin, a rock ‘n’ roll playlist and perhaps a pole to keep up my “pole fitness” routines that I’ve battered and bruised myself over these last three months, it would have to be lip balm. I’m addicted to lip balm, seeing as I apply it at least 15 times a day. I can’t stand having dry lips, and even more so now the cold weather is upon us. 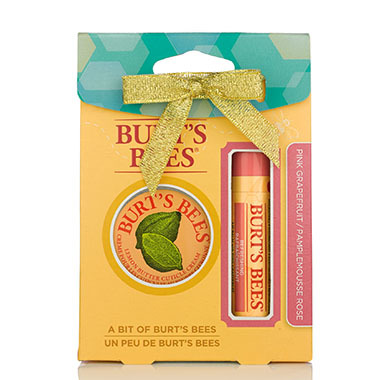 I’ve trust and tested so many lip balm products, and Burt’s Bees for me, excel in all things lip care. Made from natural ingredients and essential vitamins to keep one’s lips moisturised, healthy and soft, my favourite from their flavoured infused lip balms is pink grapefruit – with pink grapefruit seed oil and a hint of citrus – refreshingly yummy and very kissable too! For your chance to win one of these sets, follow me on Twitter (click here) and retweet my giveaway link (search for #flamingomonroewin). 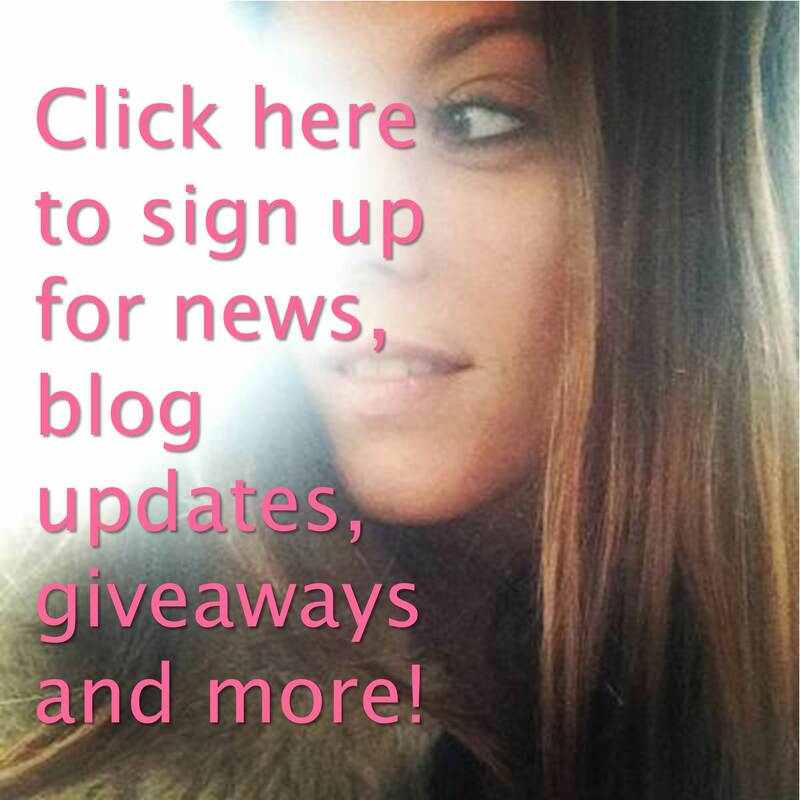 Be quick to enter by Thursday 18 December (2014! ), as I will be picking five winners at random on Friday 19 December.